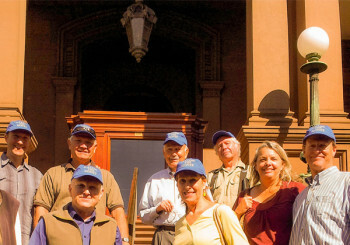 An exciting season of exclusive parties, enlightening exhibits and community activities of historic significance awaits you. 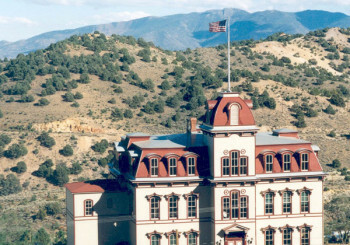 The only Second Empire school building standing in the United States. Why is it the last one standing? 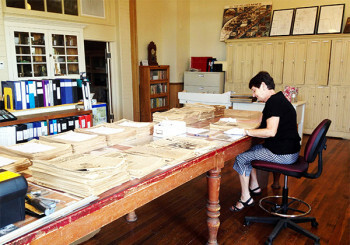 Our archives date back to 1875 and include photographs, books, maps, genealogy, historic records and artifacts. 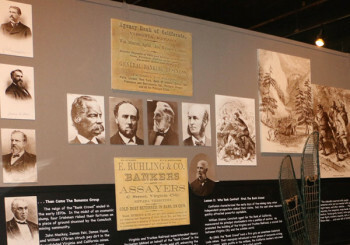 The Fourth Ward School Museum tells the REAL story of the Comstock. The Historic Fourth Ward School Museum & Archives is a treasure. As the last school standing of its kind today, the archives at the museum connect the past and are designed to preserve and remember family heritages. VCBelowTheSurface.com created this video about the Fourth Ward School.